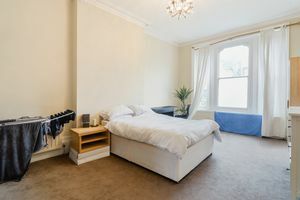 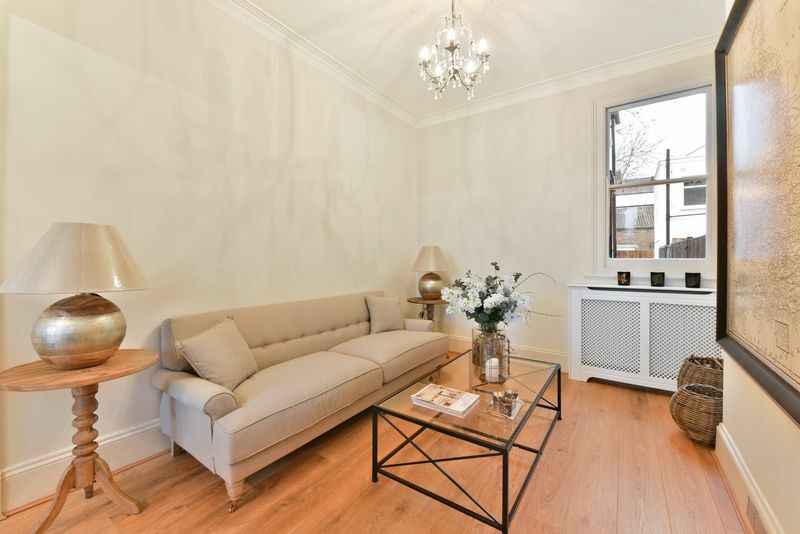 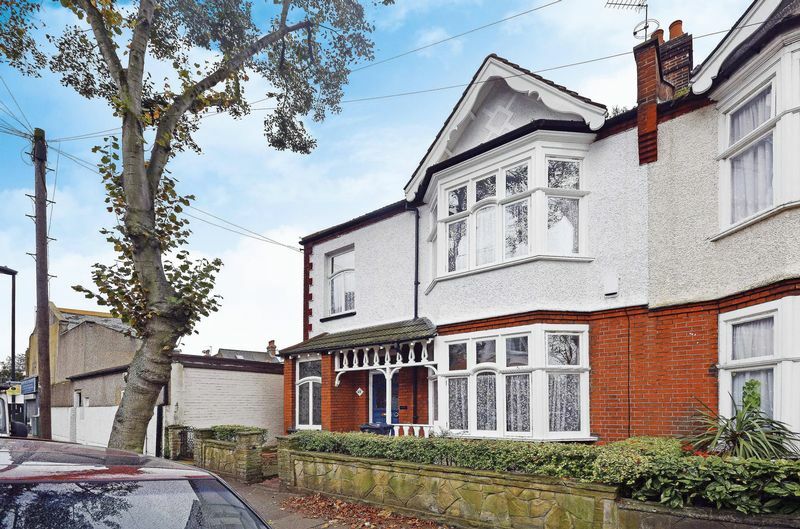 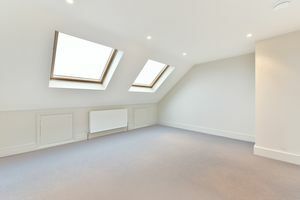 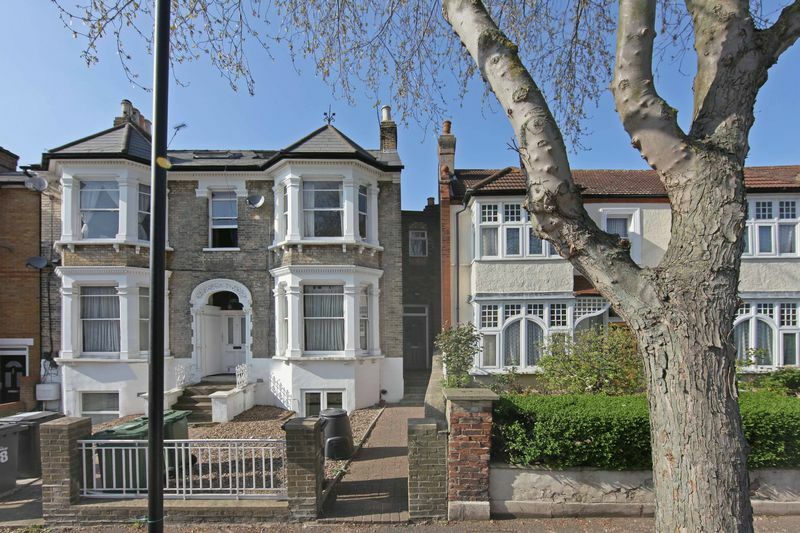 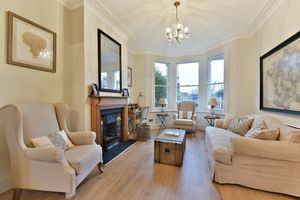 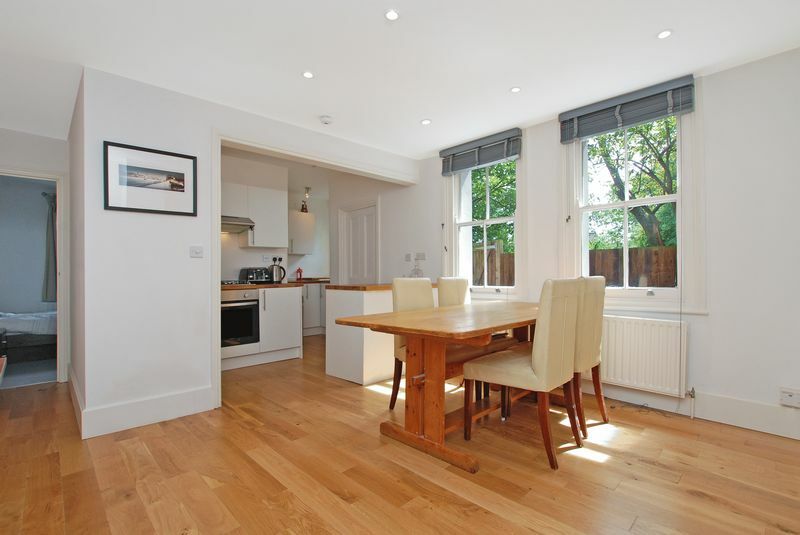 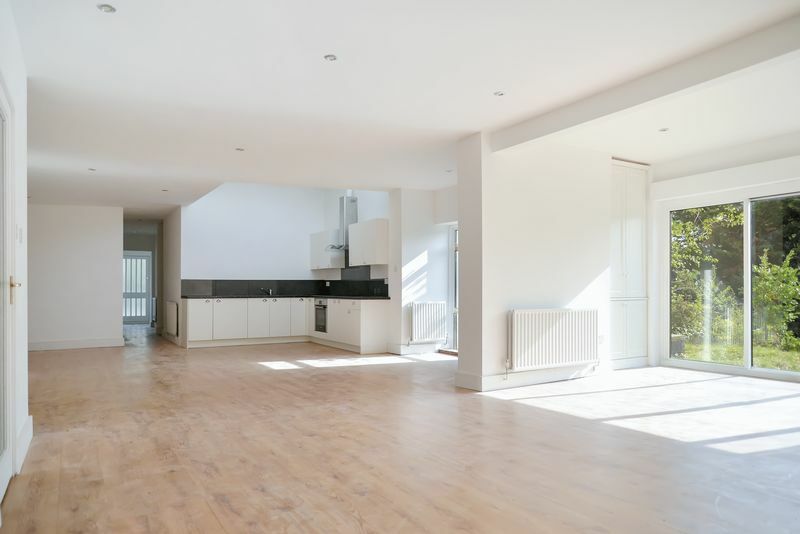 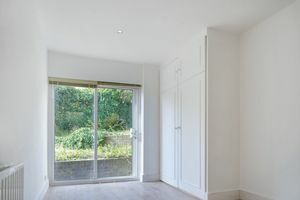 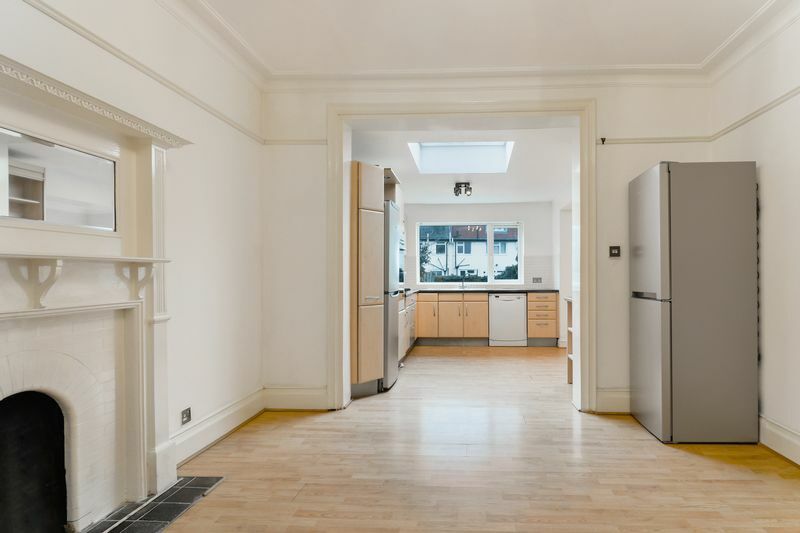 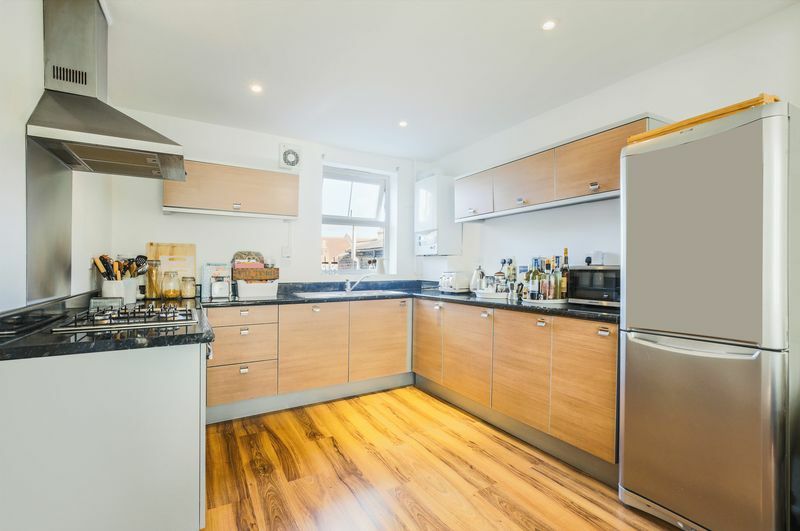 Oaks of Streatham are delighted to have the opportunity to offer to the market this beautifully finished one bedroom first-floor period conversion apartment situated moments from Streatham Common Station. 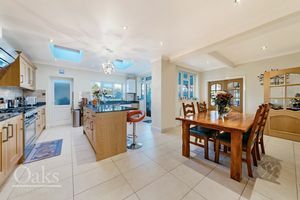 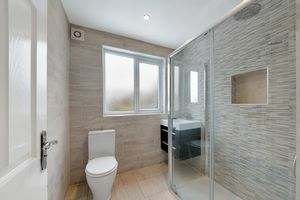 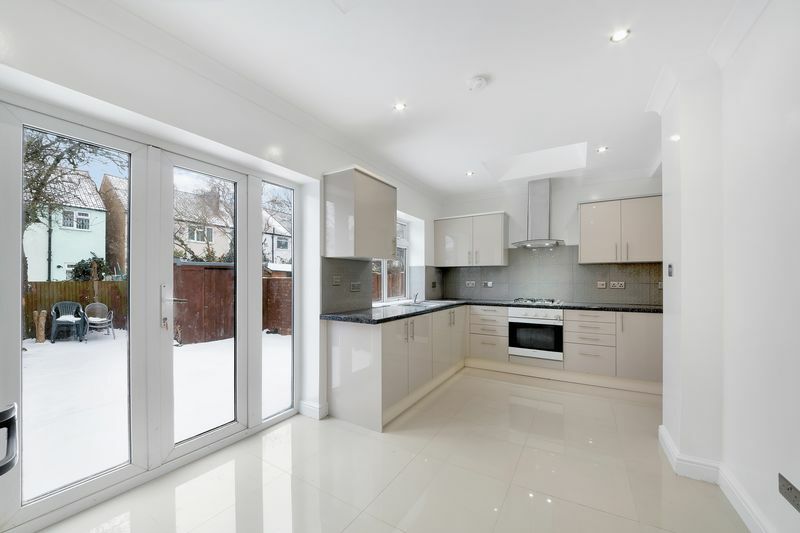 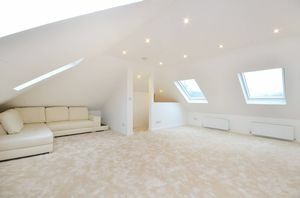 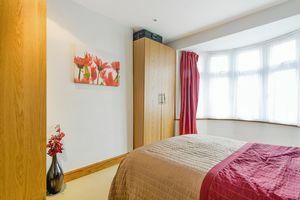 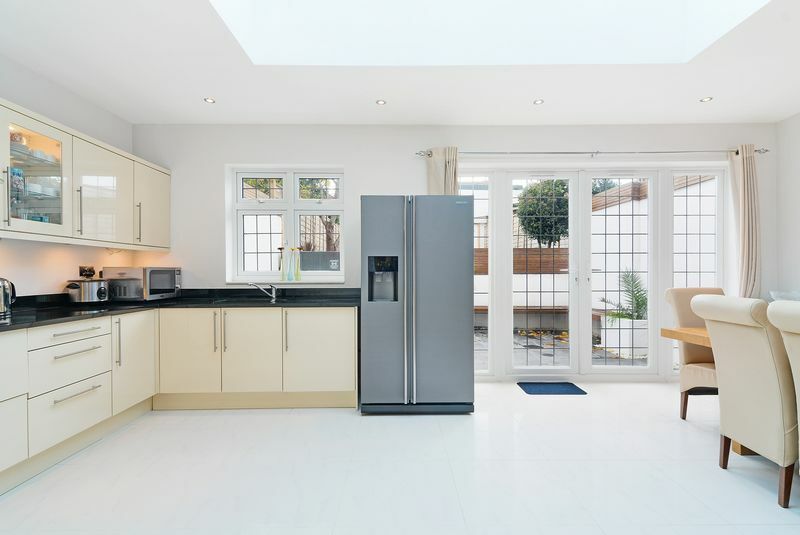 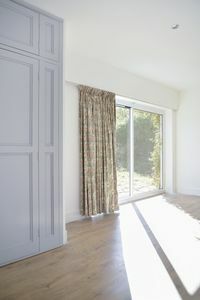 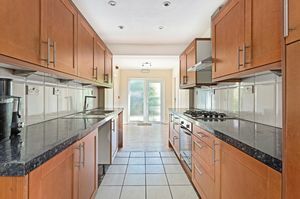 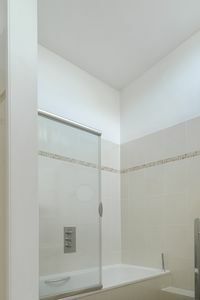 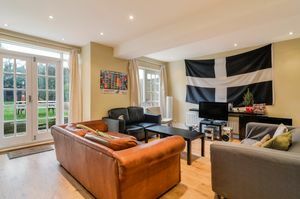 The property itself consists of a spacious open-plan kitchen-reception room equipped with high-spec fittings, a modern-fitted bathroom and spacious double bedroom and has a light and airy feel throughout. 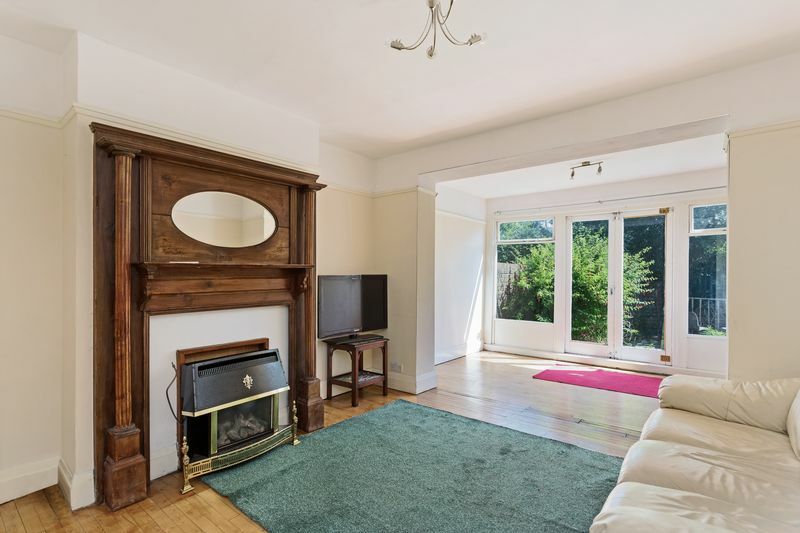 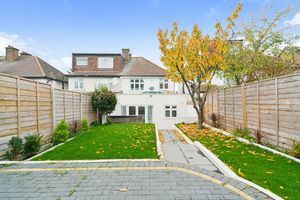 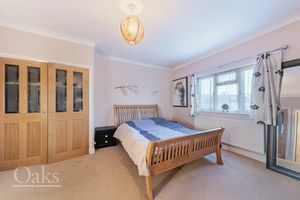 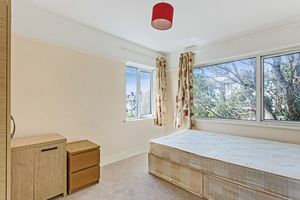 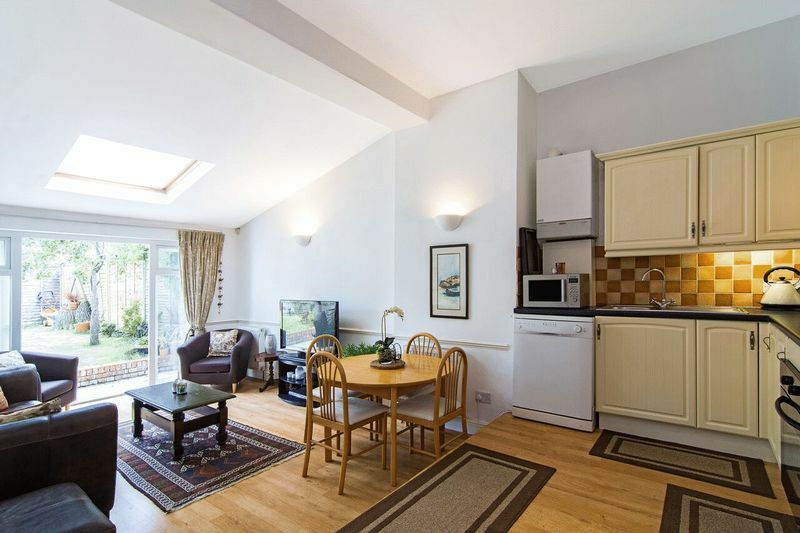 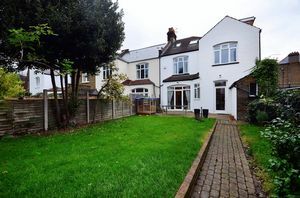 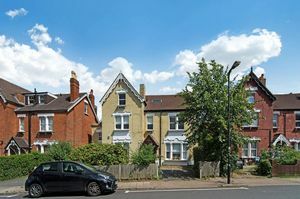 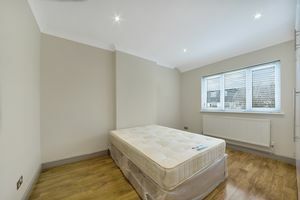 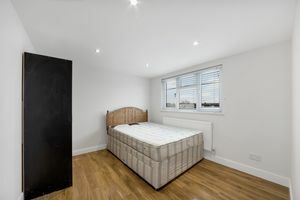 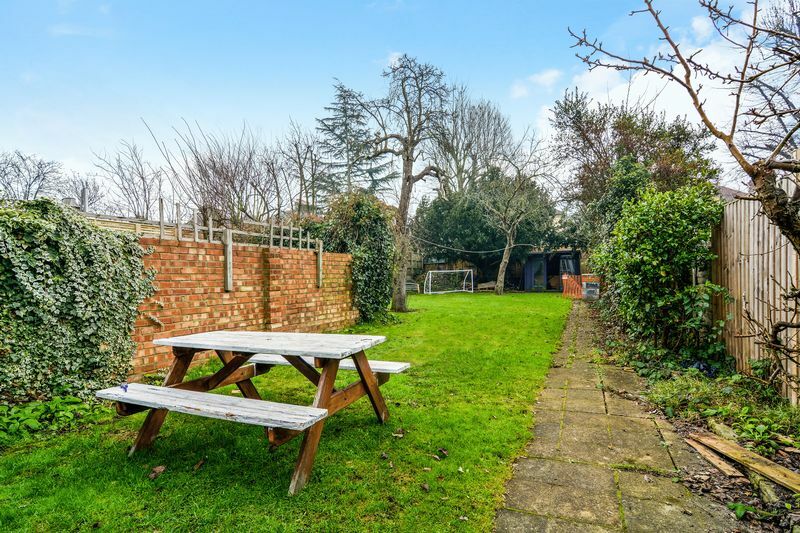 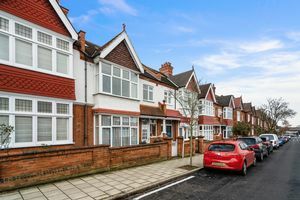 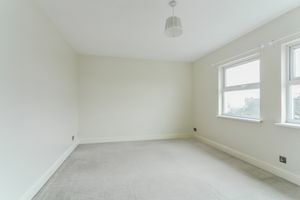 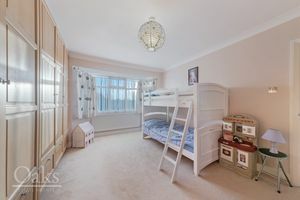 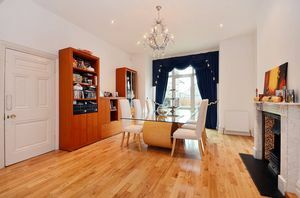 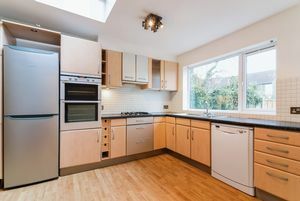 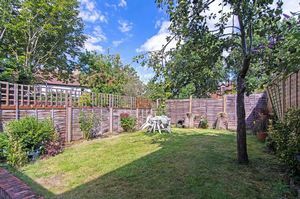 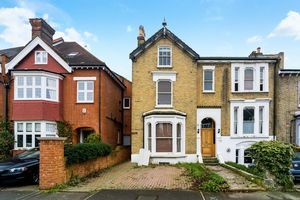 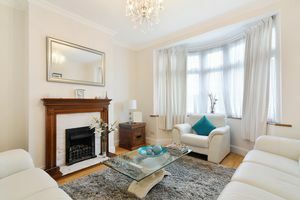 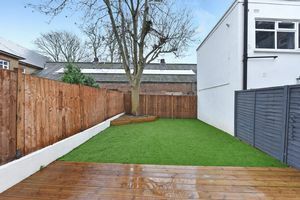 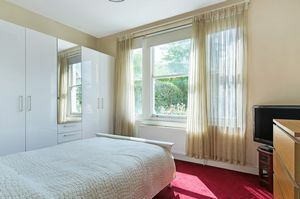 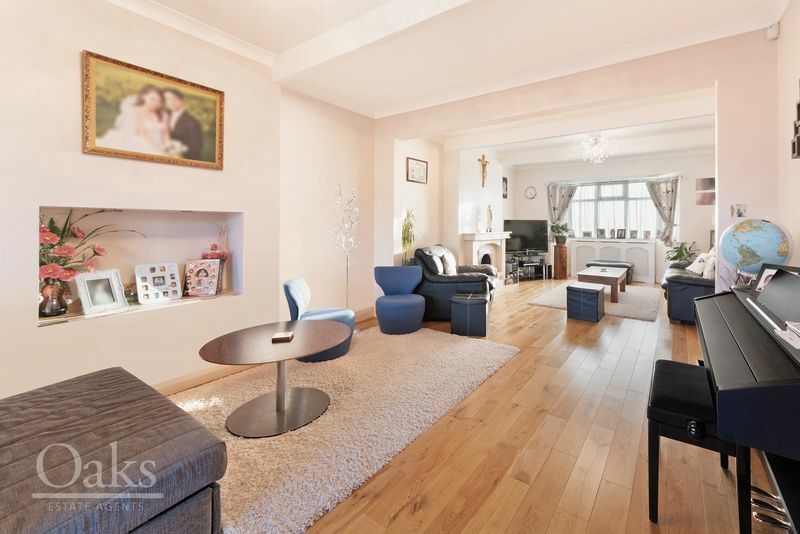 Further benefiting from being offered to the market part-furnished and being just a short walk from the excellent transport links and amenities Streatham Common has to offer this is an excellent choice for the busy London commuter.